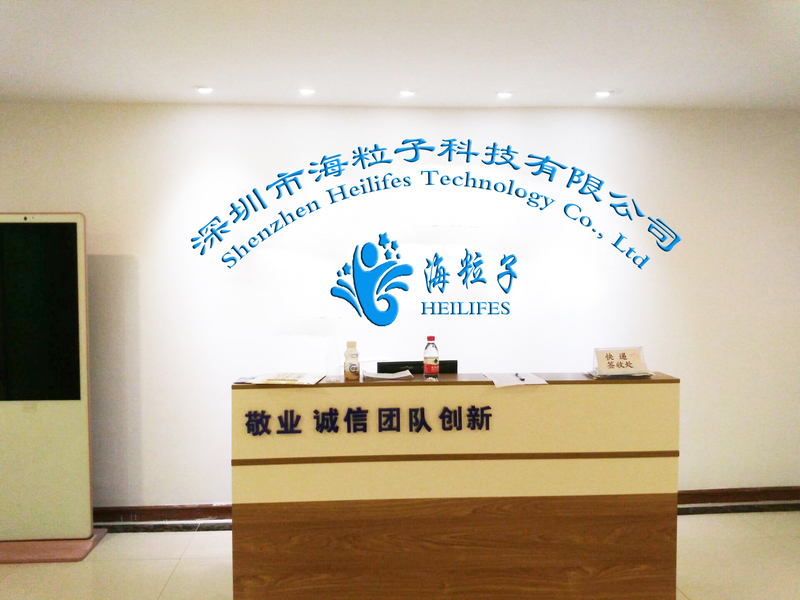 Shenzhen Heilifes Technology Co., Ltd. specialized in designing and manufacturing LED Night light, Pool Light, Water Toys , LED Toys , LED promorional gifts from 2006. We have experienced significant growth in the past years and continues to move upward to address the needs of the global market through improved technology. 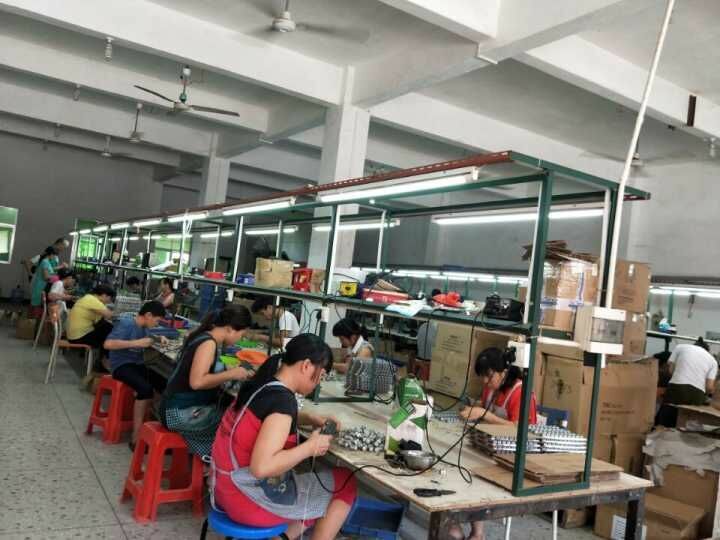 Now we have manufacturing plants in Shenzhen and Heyuan in Guangdong, Chinese Mainland. LED Night Light, LED Ball Light, LED Lawn Light, LED solar night, LED Night Lamp , Pool Light. Water Toys, LED toys, Electronics Toys, Cartoon Toys, Customized Toys. LED Promotional Gifts, Customized Electronics Gifts, LED candles, Customized charger. All the products from our company have been certified by CE/RoHs/SGS/UL and other international environmental and safe standard. Till now we have achieved great success from North America, Europe, Middle East, Asia & Pacific Area, also the Chinese domestic market. 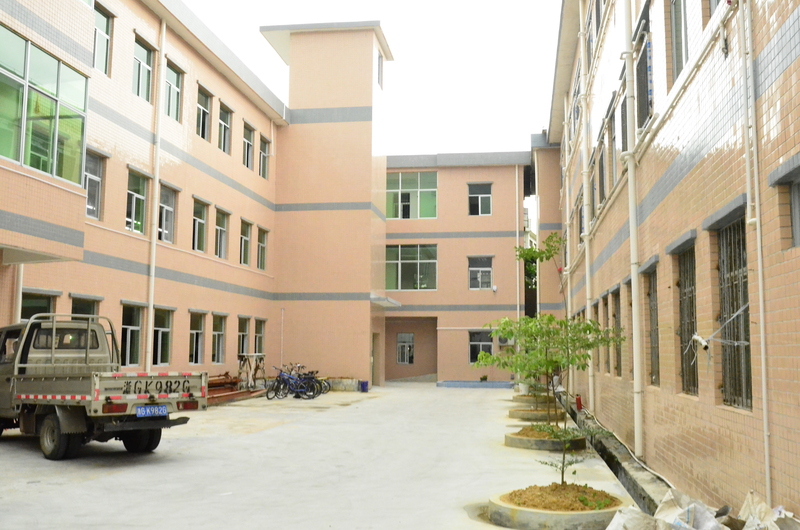 Our worldwide clients include Minsheng Bank, Huawei., etc. Customers satisfied with our high quality products and excellent service. 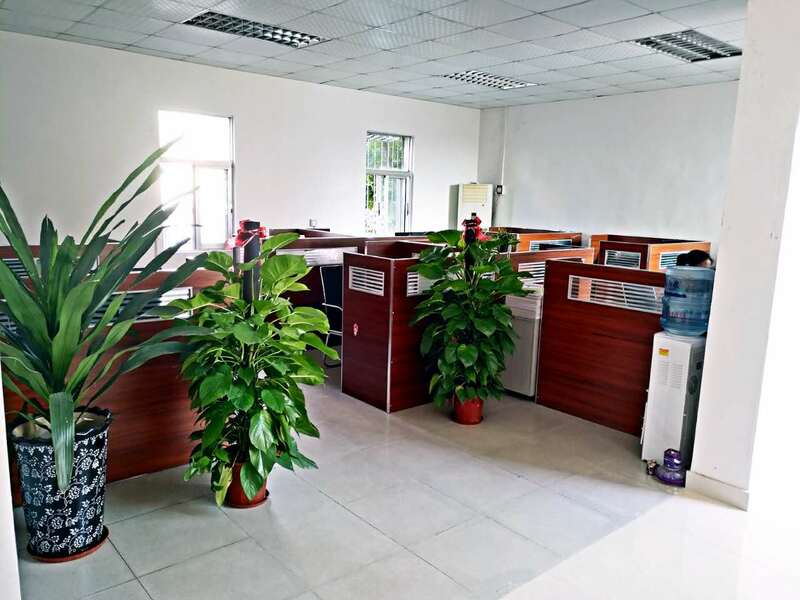 Professional engineers, hard-working staff and advanced equipments allow us to design with the requirements of the OEM, make variety customized products quickly and reliably. Based on the spirit of "Customer Foremost" and "Excellent Service", we continues to invest in R & D, Staff Training, Costs Control, Total Quality Management (TQM) with modern management and automatic equipments. 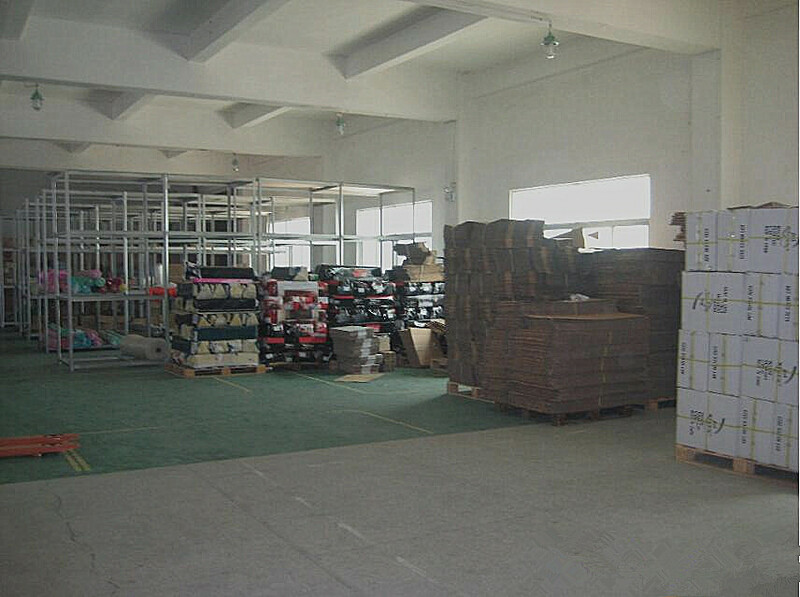 We hope to satisfy you by providing best products and excellent service.